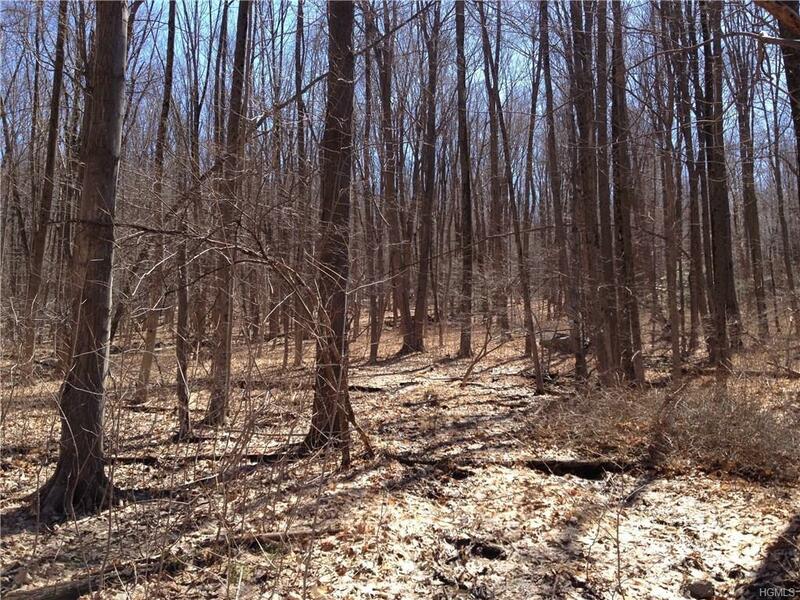 Private wooded fully engineered and approved building lot. Engineering includes, house site, well and septic location, percolation test rates, driveway, and topography. 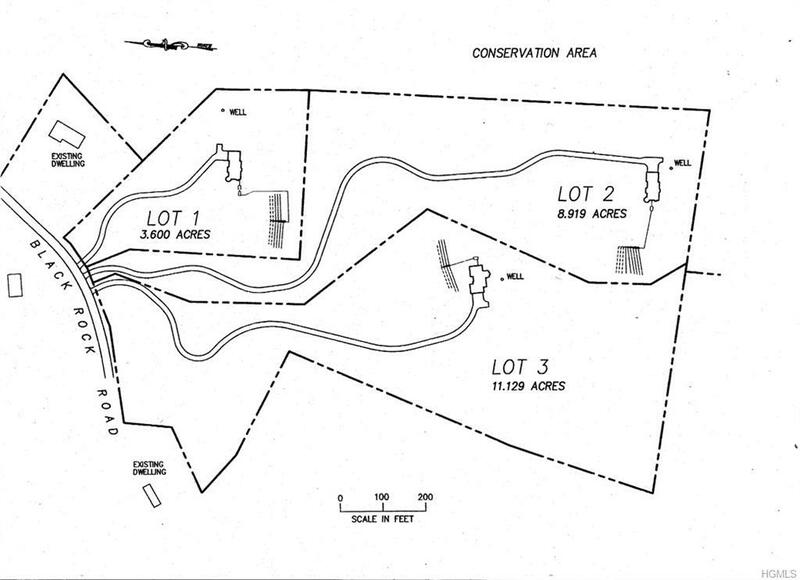 Hazen Subdivision filed map no. 683-04 Orange County Clerk's Office. 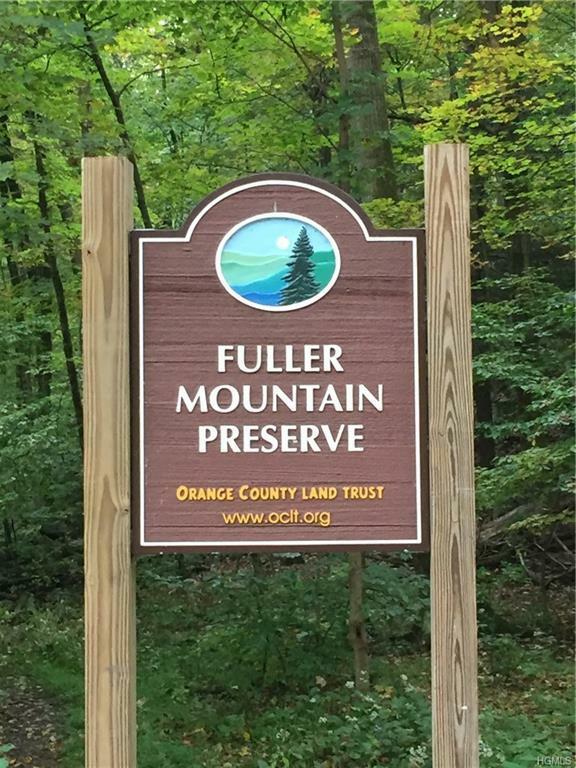 Adjoins Fuller Mountain Preserve, 255 acres of conservation land owned and maintained by the Orange County Land Trust. Beautiful natural landscapes, stonewall, impressive rock outcroppings, scenic views, hiking trails, streams, and serenity. 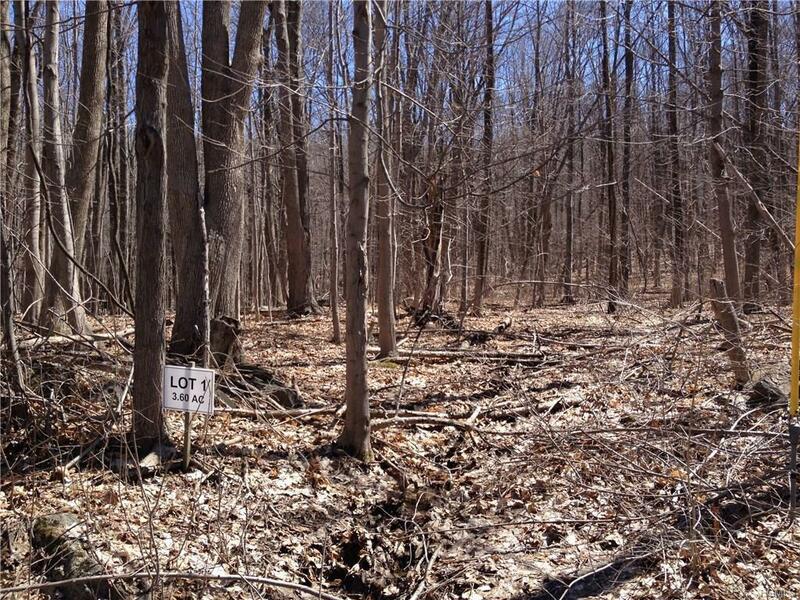 Only 3 lots left.